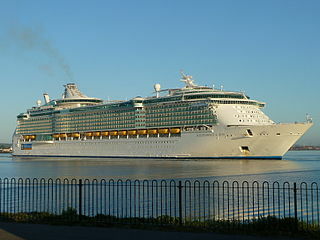 Find cheap Trans Atlantic cruise deals and book your cruise trip for you and your family or friends. 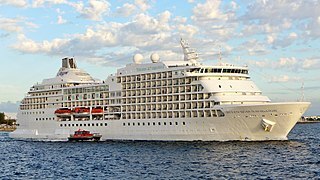 You can compare the best cruises to Trans Atlantic and book it for your ultimate cruise holidays. 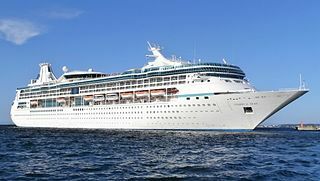 Boarding a Transatlantic cruise is a fabulous means to travel between Europe and America. All through your journey you will be surprised with a diversity of destinations. Depending on your chosen voyage you can experience mighty cities of Paris, Rome, Lisbon, Venice, St. Petersburg, Copenhagen, Barcelona, New York, Miami, New Orleans and more. 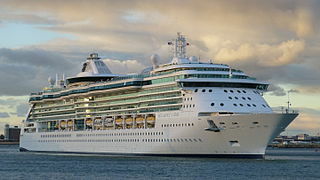 Cruise to Transatlantic will make you experience exotic and cosmopolitan cities, finest beaches and duty-free shopping. Whatever be your chosen stopovers, a journey through the Atlantic Ocean will be an alluring one. Its beauty and serenity will relax your body, mind and soul. 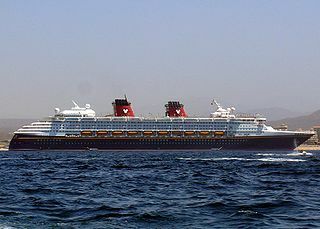 Both spring and autumn are the best seasons for going on a transatlantic cruise.